He argues the so-called third energy package is designed to restrict Russian energy companies, especially gas producers, from the European market. 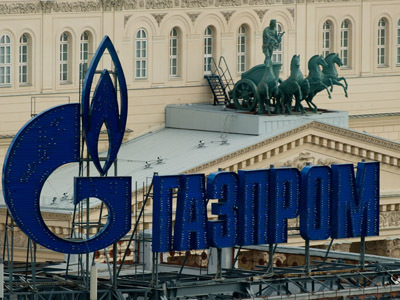 The third energy package may first and foremost affect Russia’s Gazprom, which is involved both in transmission of energy and its production from using their privileged position on the market. 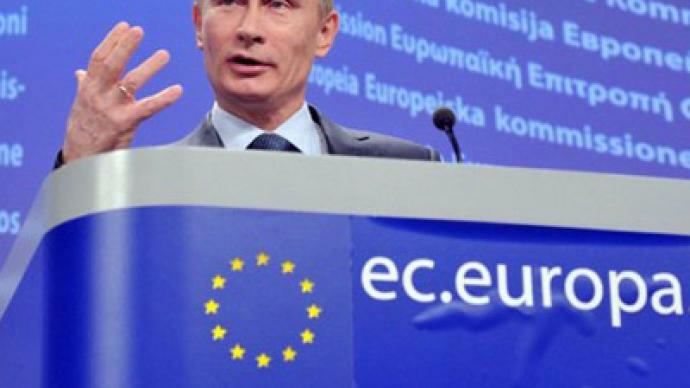 Mr Putin has called for deeper economic cooperation in energy in order to create a common European energy complex. “The Nord Stream gas pipeline under the Baltic Sea and the South Stream pipeline under the Black Sea are important steps in that direction. These projects have the support of many governments and involve major European energy companies,” Putin wrote. Experts agree with Putin, pointing out the third energy package would bring uncertainty to the European energy market and would bring investor confusion. “The European Union now plans to rewrite all the rules and that’s why it is very important, because we must understand what the scheme of our business will be between Russia and Europe after 2020 when most of the contracts between Russian and European consumers will come to an end,” explained Konstantin Simonov, the head of National Energy Security Fund of Russia. The level of consumption of Russian gas in Europe determines the amount of investment in European gas infrastructure. 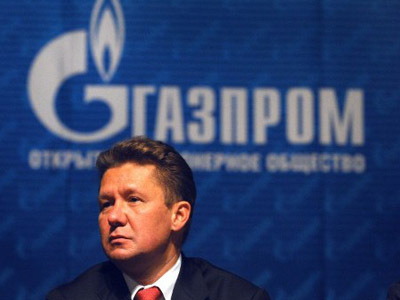 Low consumption means Gazprom won’t be interested in investment, explained Mr Simonov. The European customers are likely to be first affected by the new regulations, experts warn. “Gazprom won’t be the first victim of this process; European customers would be the first victims. 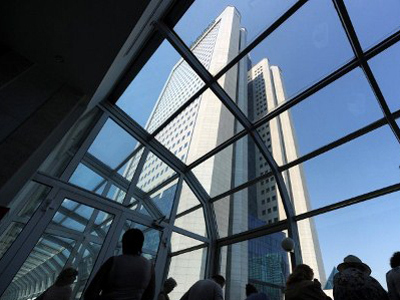 Europe will have to find this money and the investment [for gas infrastructure]”, Simonov said.